With four weekends left, we have a much better idea of what the post-season picture looks like. It is by no means completely in focus, but we know what the general strength of the schedule is and what needs to happen for the Hoosiers to position themselves for a post-season run. I am going to start with a dump of data that you can skip over if you like. I am laying these out because I will refer to these points and explain what they mean. 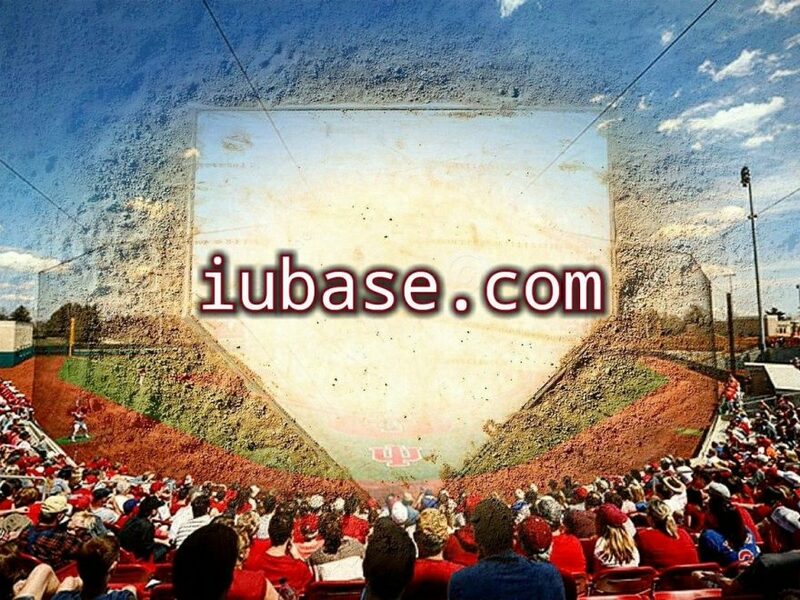 The Indiana Hoosiers have made their mark in winning baseball games. 29-8 is a fantastic mark. While the competition has been relatively light, the Hoosiers have beat the best team they faced, 2016 National Champion Coastal Carolina in their home park. The Hoosiers are currently 4-4 against the top-50 RPI teams, 9-5 against the top-100. The percentages are good, but the quantities are light. This is not from a lack of trying. The Hoosiers clearly tried to challenge themselves by going to San Diego for a 4-game set in early March. San Diego was a pre-season favorite to win the WCC by several media outlets. 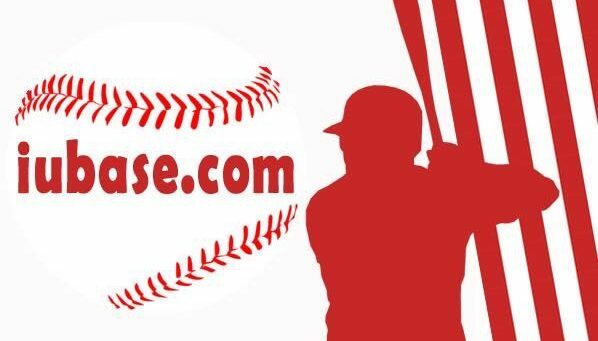 The weekend before the Hoosiers faced the Toreros; San Diego swept a slate that included an Arkansas team that is in the discussion for a top-8 national seed, Michigan who is currently on a 20-game winning streak, Arizona, and Grand Canyon. The Hoosiers went 3-1 at San Diego and this seen as a huge series win at the time. Since then, unfortunately, San Diego has collapsed. They have lost series to Santa Clara, Houston, San Francisco, Saint Mary’s, and then last weekend Pepperdine swept the Toreros. There was a question of how good was San Diego. There was not a question of whether San Diego was good, only how good. No one saw this awful performance coming. San Diego was the only (non-tournament) marquee series on the non-conference schedule. The Hoosiers are now relying on the B1G Ten conference to fill in those needs. The Iowa series was shortened by weather to a two-game set played as a double-header, which was split, and the Hoosiers just dropped a series at Ohio State. Not to fret, as there are two more truly big series for the Hoosiers. RPI #58 Illinois comes to the Bart this weekend. Illinois has been getting a lot of buzz lately. Then the Hoosiers travel to Minneapolis to face probably their biggest test of the season in Minnesota. The Gopher offense is about as potent as they come and they are piecing things together on the mound now as well, which is why D1Baseball now has the Gophers ranked #21 in the country. There are also midweek games against likely regional host Kentucky and Louisville who is the picture for an at-large bid. If the season ended today, the RPI firmly places the Hoosiers as the second seed in one of the sixteen 4-team regionals. Finishing the remaining 15 games 9-6 would likely keep that unchanged. So what are the Hoosiers chances of hosting? The go-to site for looking at needs to improve the RPI is Boyd’s World (http://www.boydsworld.com/baseball/rpi/rpineeds.html). They have the Hoosiers needing a 13-2 finish to get to a #16 RPI, the magic number for hosting consideration. That is a tough, but not impossible, task. I think the more realistic path is perhaps an 11-4 finish along with a deep run the B1G Tournament. The Hoosiers have the pitching depth to be successful late in the tournament and it may provide a chance to rack up some good, high RPI tier wins. None of this happens in a vacuum. It is also possible that Hoosiers opponents turn around their seasons all at once and make some improvements in the SOS. It also matters what happens to teams close by in the RPI. There are things not in team control and sometimes just plain old luck that will factor into where the rankings end up. I would like to include information on conference standings, but I cannot, because it is a mess. Michigan is leading the Hoosiers by four games with an 11-0 record in the conference. However, we do not yet know how good Michigan really is. Now you cannot discount a 20-game win streak. No team in college baseball can be bad and do that even if the slate is weak. The 11 B1G teams that Michigan has beat however have been weak. Three full series against the only 200+ RPI teams in the conference plus a struggling Maryland team in a cold shortened two game series. Michigan travels to Iowa next week. I think a series win in Iowa City would show the Wolverines to be for real. We just will not know much until this happens. The good news in all of this is that the Hoosiers have played themselves into a spot where only a disastrous finish will keep them out of the NCAA field. More good news is they can realistically play their way into hosting. While I will be rooting for just that, I am not getting myself worked up over it. If this team is 2-seed yet again, they will be a better 2-seed than they were last year. There is not a host in the country that will be looking forward to facing the Hoosiers in a regional no matter the location. The next 4 weeks are going to be fun.